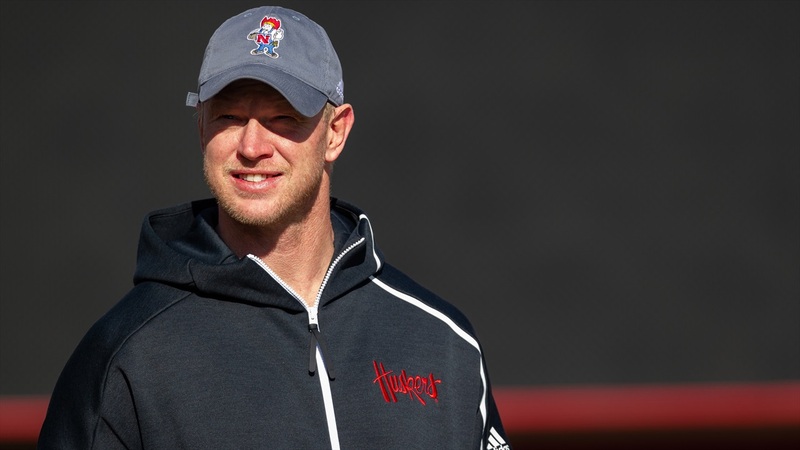 Coach Scott Frost addressed the media Wednesday to discuss National Signing Day. Frost talked about how Nebraska handled the 2019 recruiting class after the early signing period, catching up with this recruiting cycle and much more. Here's the full transcript from his question-and-answer session.